America has only three great cities: New York, San Francisco and New Orleans. Everywhere else is Cleveland. New Orlenians love local - local food, local music, local artists and local people. 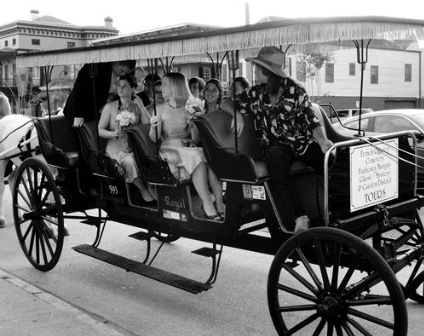 From cakes and flower arrangements to dresses and venues, Old.New.Blue connects brides with local vendors who add a special fare to any wedding that only a true New Orleanian can do!